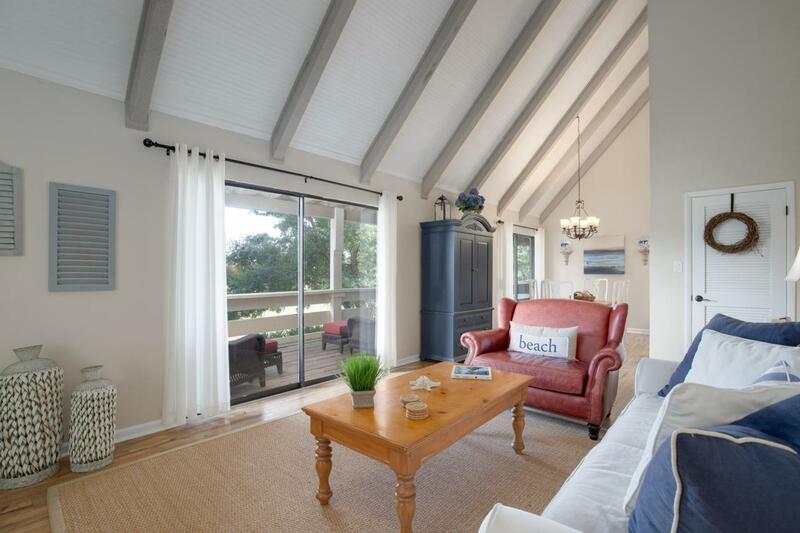 Beautifully Remodeled Unit in the Beautiful Seascape Resort. 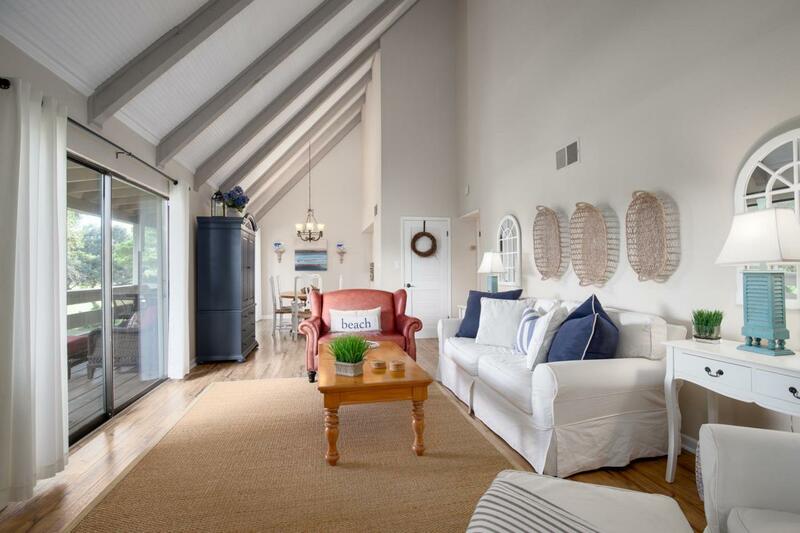 Seascape has deeded beach access, 18 hole golf course and multiple tennis courts and pools on property. This top floor unit features a nicely remodeled kitchen with stainless steel appliances and granite counter tops. 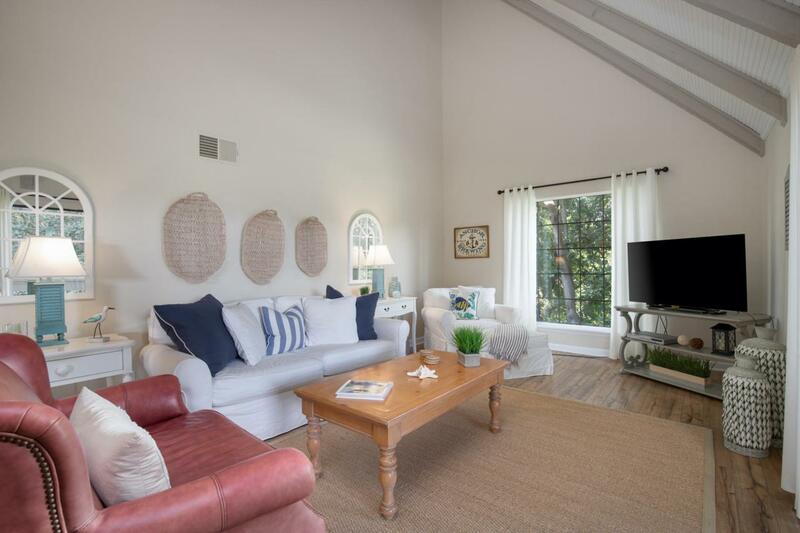 The living room and dinning room feature 15ft vaulted ceilings, large windows and doors for lots of natural light and a beautiful view of the golf course and lake. 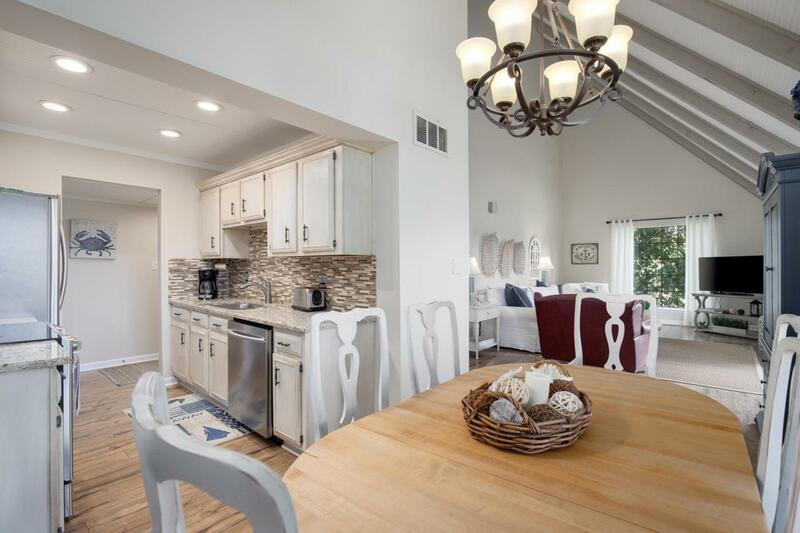 The unit features laminate wood floors throughout, nicely updated bathrooms and beautiful furnishings.